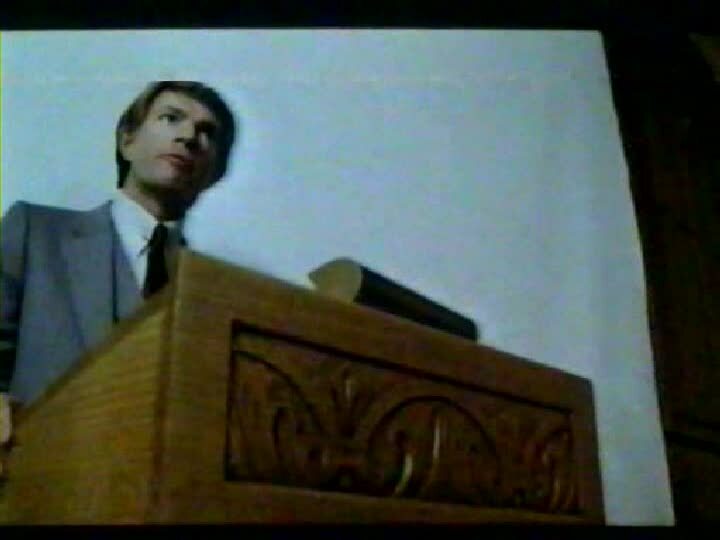 (AKA Anatomy of Horror) 1981, Starring Stephen Young, Sharon Masters, Marvin Goldhar, Jeannie Elias, Cindy Hinds, Phillip Leonard. Directed by Mario Azzopardi. Before arriving in Canada, Mario Azzopardi was a well-known writer/director in Malta, a prominent figure who helped to kickstart the nation's struggling homegrown film industry. While working with the Atturi Theatre Group in 1971, he directed Il-Gagga, the first full-length feature filmed entirely in Maltese. 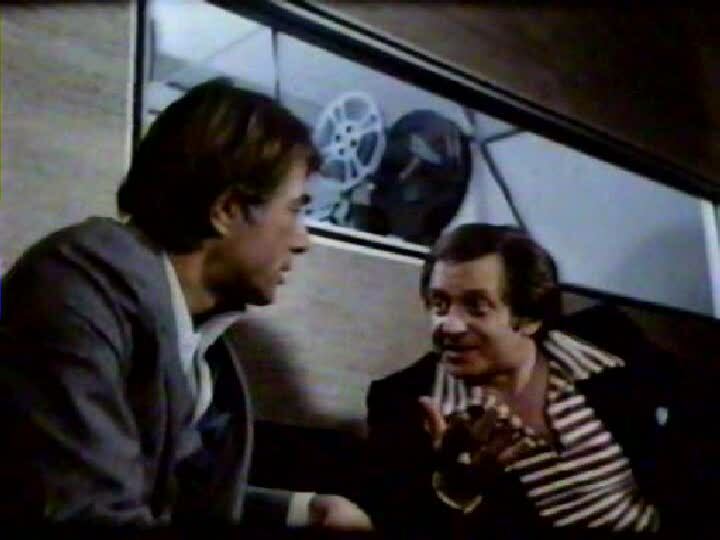 In the wake of controversy from his banned 1977 play, Sulari Fuq Strada Stretta, Azzopardi immigrated to Toronto, where he found himself in the tail end of Canada's tax shelter film boom. After a brief stint working on Canadian TV institution The Littlest Hobo, Azzopardi scripted and directed his first English-language feature--a disorienting, low budget horror film entitled Deadline, that ranks as one of Canada's most unusual horror offerings. 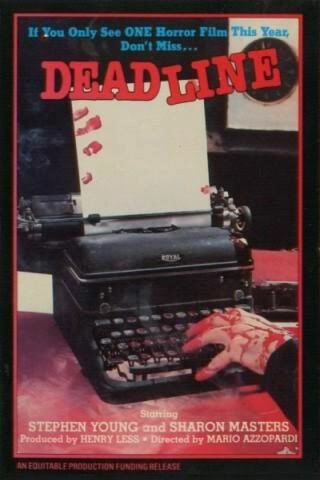 Deadline casts a deadly serious eye at the oft-maligned horror genre with a plot that chronicles the mental unraveling of horror author and screenwriter Steven Lessey (Stephen Young, The Clown Murders), who is under constant pressure to surpass the gruesome imagery of his previous work. With a producer hounding him for his latest script, a debilitating case of writer's block and a university film student who accuses him of peddling "horseshit horror," Steven's overwhelming anxieties eventually cause him to lose his grip on reality. While trying to conceive of the most terrifying feat ever to spice up his screenplay, he begins to lapse into blood-drenched daydreams of murder and gore. As these flights of gothic fancy get more disturbing, Steven is increasingly able to ignore the turmoil ripping apart his own family--not only has his wife started having an affair, but she's also developed a cocaine habit, and his kids have become insolent and disrespectful. From thereon in, Deadline plays out like an anti-horror polemic, condemning the teen horror trend for perpetrating a culture of violence. One night, as Steven tries to forget his mounting personal failures with a wild night of drugs and debauchery and a handful of prostitutes, his two young sons re-enact a deadly scene from one of his films, accidentally killing their seven-year-old sister. The film clearly implies that in the virtual loss of his wife and the copycat death of his daughter, Steven has experienced the " ultimate" horror that he couldn't find in his writing that reality is far more terrifying than any contrived horror film could ever be. Although much of the film seems to disparage fictional horror in favour of real life tragedy, genre fans will still find plenty to like here. Early on, Steven complains to his producer that wants to go beyond " schlock," and raise horror to an art by tapping into some new, undiscovered heights of fright, and these "daydream" vignettes-strange, Euro-Horror inspired slices of whimsy--are seemingly meant to represent Steven's thought-process in uncovering the scariest scenario imaginable. Of course, as depictions of some kind of "ultimate horror," these segments are unabashed failures, but they're still enjoyably in their own, over-the-top way. Initially, Steven imagines a girl in a shower who slips and drowns when her faucet starts spouting blood, but soon moves on to more elaborate fantasies, including nuns dismembering a priest, and children gleefully tying up their Grandmother to burn her to death with gasoline and matches. By far the most ridiculous segment has Canadian new wavers Carole Pope and Rough Trade as a Hitler-controlled Nazi glam band who use sonic waves to make people blow up real good. Because of the haphazard way they've been inserted in the film, and the fact that they consistently undermine Azzopardi's apparent intended message, these increasingly sleazy segments look like they may have tacked on by a producer for some quick exploitation excitement. Deadline's curious mix of sober moralizing and gruesome thrills is even stranger when you consider when it was released. In the early 1980s, the Canadian B-film landscape was dominated by playful slasher films like Prom Night and Happy Birthday to Me, as well as an increasing number of tongue-in-cheek genre parodies and spoofs. 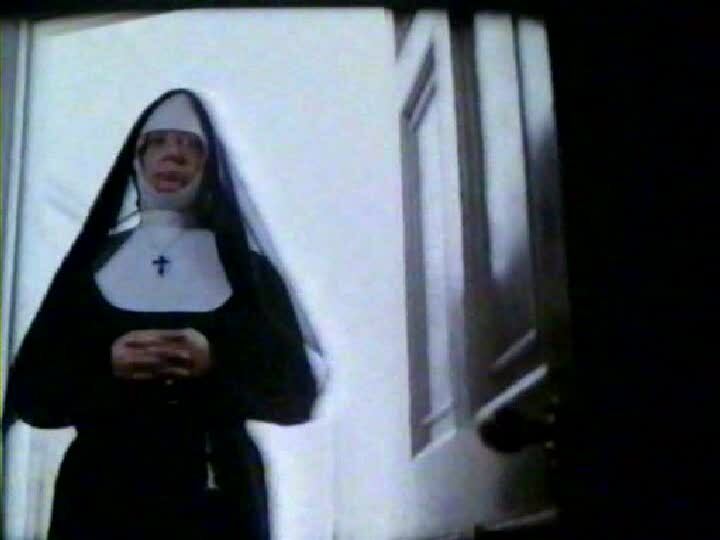 Even 1981's American Nightmare, with which Azzopardi's film shares a virtually colourless, depressing tone, can't match the sheer earnestness of Deadline, which is almost a throwback to talky, parlour-room Canadian horror films of the 1970s, like The Reincarnate. If indeed the horror daydreams were added at the last minute, then they have proven to be the film's saving grace, giving Deadline a second life on home video as a very minor cult classic of the 1980s. Since Deadline, Azzopardi has steadily worked in TV including two high-profile Canadian movies-of-the-week, The Stork Derby and Divided Loyalties. Interestingly, his only other foray into horror, the 1998 serial killer film Palmer's Bones, concerned a pathologist-turned-writer who finds that his best-selling novel may have brought terror into his real life, again exploring the line between horror in both reality and fiction. Deadline is far too confused to make much of a coherent statement on this issue, but the film's fascinating, standalone horror segments do make bloody good fun out of an otherwise dismal experience.